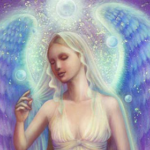 Come join me and the Seraph to become initiated into the Seraphim Blueprint Level I, Seraphim Healing. 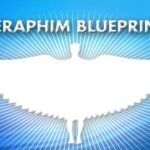 This will start your journey with Seraphim Blueprint and an exciting one it is. Are you ready to start healing on a deep level? Are you ready for the next step on your journey? 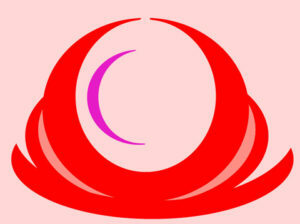 Then Seraphim Healing may be just what you are looking for. It is a way to start healing yourself in a deep way, to start the shift in your consciousness that you might not even know you wanted. This system of healing comes from an ancient system that was around during the days of Atlantis and has not been available to our world for many years. Founder, Ruth Rendely brought this system back to us in 1994. It is one of the most powerful energies I have ever experienced. 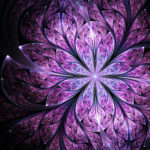 The Seraph has brought me into this system and healing for me has been profound. If you think you may be interested, print the symbol at the top of the page and sit with it in meditation and perhaps like it did for me, the power was apparent and that I was being called to move into another part of my spiritual journey. In Level I, you will be introduced to the energies. This level is probably the most practical level of the system as it brings ways to heal yourself, others and pets. It teaches you to install grids of this energy in your home, car or where ever you spend time and to empower crystals using this energy. It is one of the most beneficial levels in the system. Pre-registration is appreciated as I will be able to order the opener stone to give to you. This opener stone is made especially for you and your journey through the Seraphim Blueprint system. 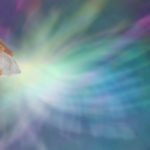 Let’s move forward with this Seraphim Blueprint energy!